As new clients get more familiar with the inbound marketing process, many of their initial questions tend to focus on marketing personas. Specifically, they want to know how you identify your best buyers and prospects, and then what you do once you have the insight you need. For a lot of established businesses, building an initial group of marketing personas is fairly easy – you may even be able to get a good start from memory just by thinking about the commonalities that your most important buyers share. 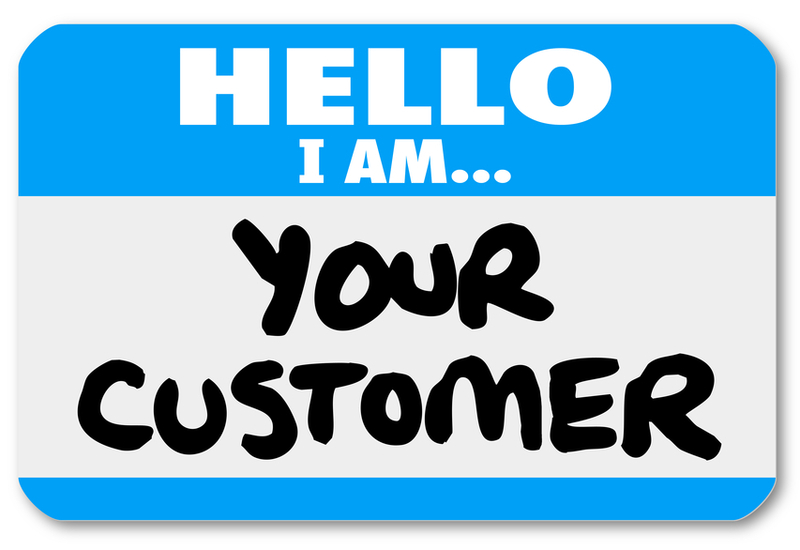 Performing an interview with your current customers is the ideal way to develop good buyer personas. What are their pain points or challenges they face? How do you solve their problems? In addition to a review of your favorite customers, you could also follow a logical approach and think about what sorts of people really want or need your products or services. Or you can look back and see where most of your orders and accounts have come from in the past. If that fails to yield enough personas, you can always study your competitors or the industry at large. Just knowing who’s likely to have a need for what you’re offering is a good first step, and as your business grows, your personas can always be refined. The purpose of a detailed marketing persona is clear: to give you a good idea of who you really want to find your website and what their needs are like once they get there. With strong personas in place you can develop content, targeted offers, and even entire marketing campaigns. Each of these will be more effective than they’ve been in the past simply because they are designed to speak to one specific person (that person being a proxy for a bigger group of buyers). In that way, they can serve as a creative roadmap and a tool for improving conversions on your website. It’s incredibly difficult to build a successful inbound lead generation campaign without detailed marketing personas in place. Once you have them, though, you have the framework for the kinds of content and ideas that will keep them coming back to your business time and time again.